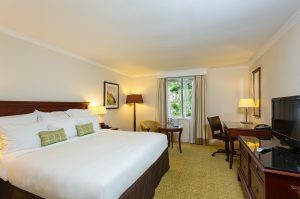 Discover Dalmahoy Hotel & Country Club just 20 minutes from Edinburgh’s city centre. 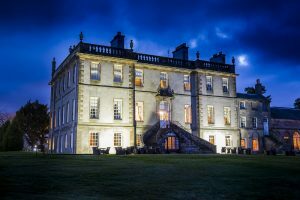 Dalmahoy boasts a rich history. 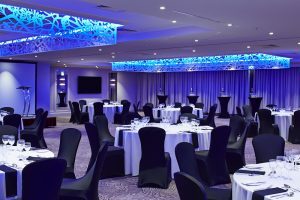 Originally a Scottish Baronial Manor house, the hotel now offers meetings and events space from 6 to 300 people as well as 215 bedrooms, two golf courses and inclusive leisure facilities.